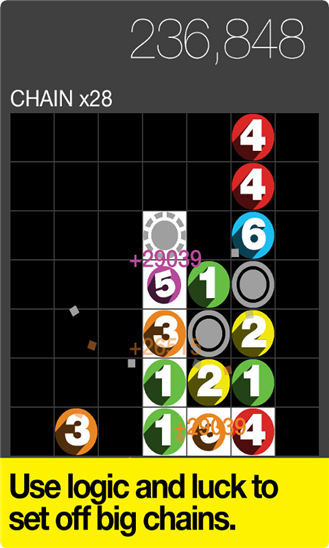 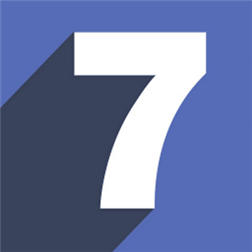 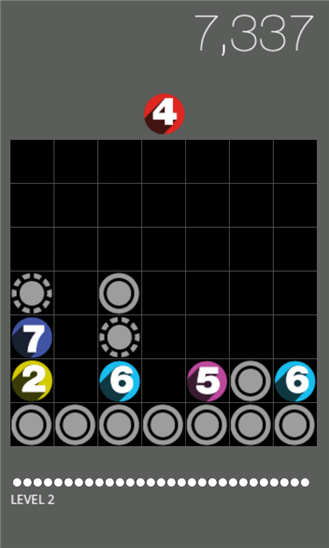 Drop7 by Zanga is an addictive challenging puzzle game that’s a cross of Tetris with the basic math of Sudoku. 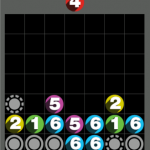 This challenging game will keep you entertained for hours. 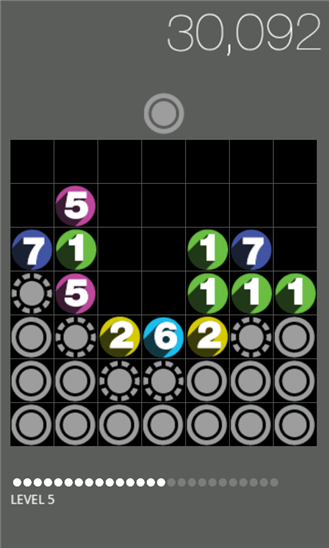 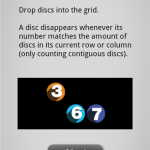 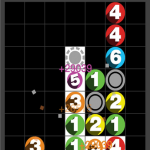 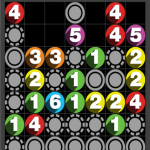 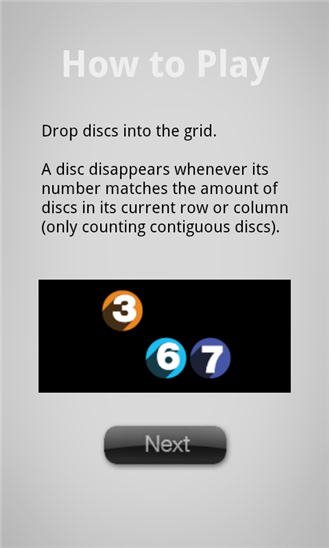 Drop numbered discs into your grid board to stay alive while aiming for chain reaction bonuses. 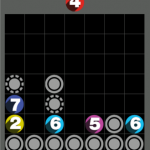 Master the unique gameplay in seconds, and fine tune your strategies the more you play. 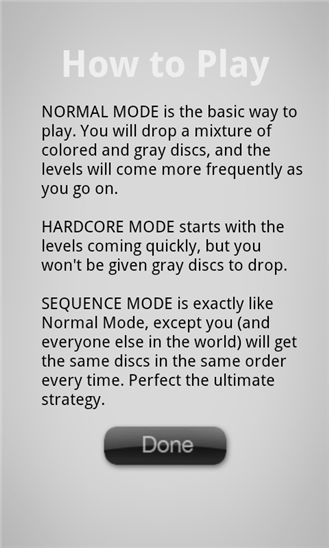 Choose amongst the more relaxed Normal mode, the fast-paced Hardcode mode, and the mysterious Sequence mode. 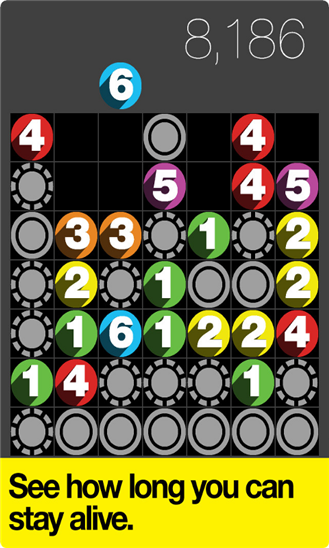 Ever get frustrated that you have to break your current game and restart when you need to check something on your phone? 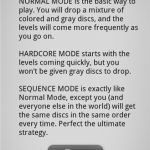 Well, fret no more. 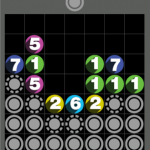 This game preserves your current state, so you can come back to the same session later without losing any progress you have made thus far! 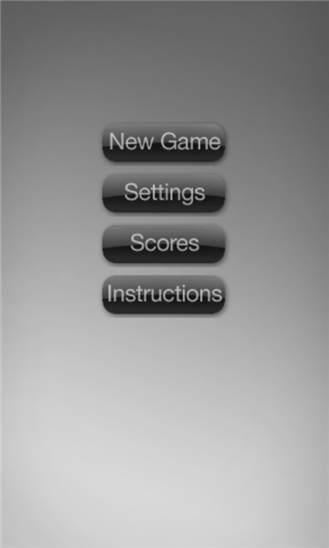 Compare your high scores with your Facebook friends and bring on the friendly competition! 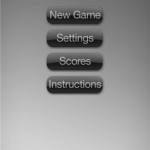 You can also see how well you are doing globally with the global leaderboard. 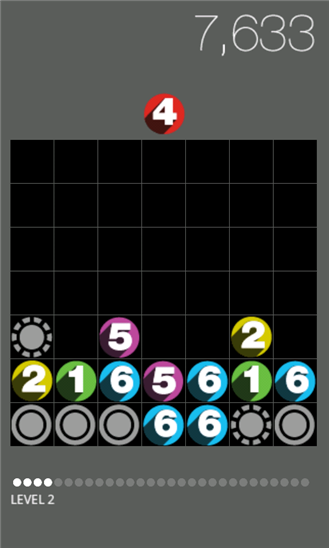 Try this easy to pick up and very hard to put down game today!